It is with great pleasure that Jennifer welcomes you to Moncton NB, and to her website. With years of experience in the market, she knows how crucial it is for you to find relevant, up-to-date information. The search is over. Jennifer's website is designed to be your one-stop shop for real estate in Moncton and the surrounding areas. 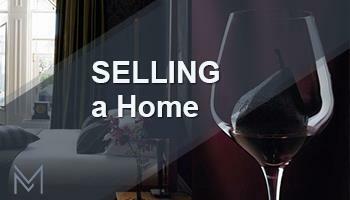 When you are ready to buy a Moncton Area Home, hire us, we want to earn your business! You are invited to contact us at anytime. We would be happy to assist you with this important transaction. In addition, if you have any questions about buying or selling real estate in Greater Moncton New Brunswick, we can help. 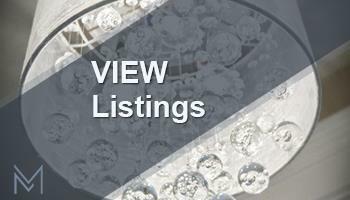 Find out about the newest Moncton Area Listings before anyone else, sign up it's FREE New Listings Notification service. For more information on Greater Moncton, as well as a comprehensive list of partners, such as home inspectors, mortgage brokers and more, get your Moncton Relocation Information here. 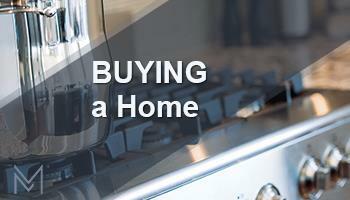 If you are Thinking of Selling, we would be pleased to provide you with a COMPLIMENTARY Home Evaluation. We sell a lot of Real Estate ...CALL US FIRST!